I read this article and found it very interesting, thought it might be something for you. 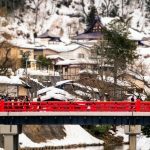 The article is called 5 Things To Know About Takayama Hokuriku Pass and is located at http://trip-n-travel.com/listicle/13249/. 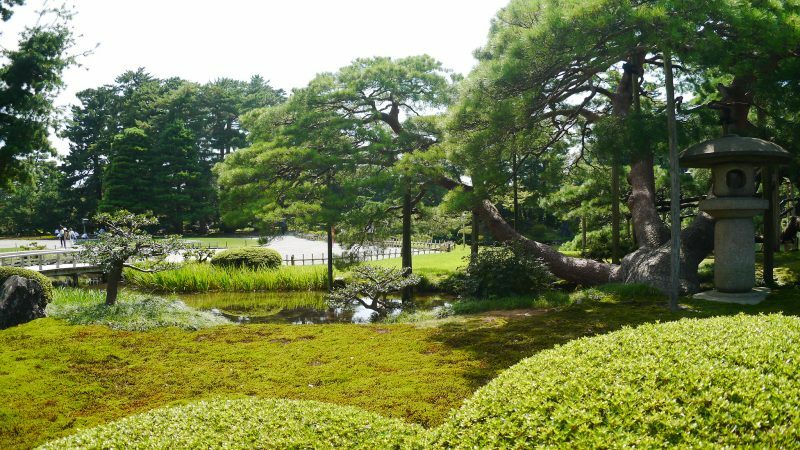 Takayama-Hokuriku area pass is a transportation package for tourists in these areas. 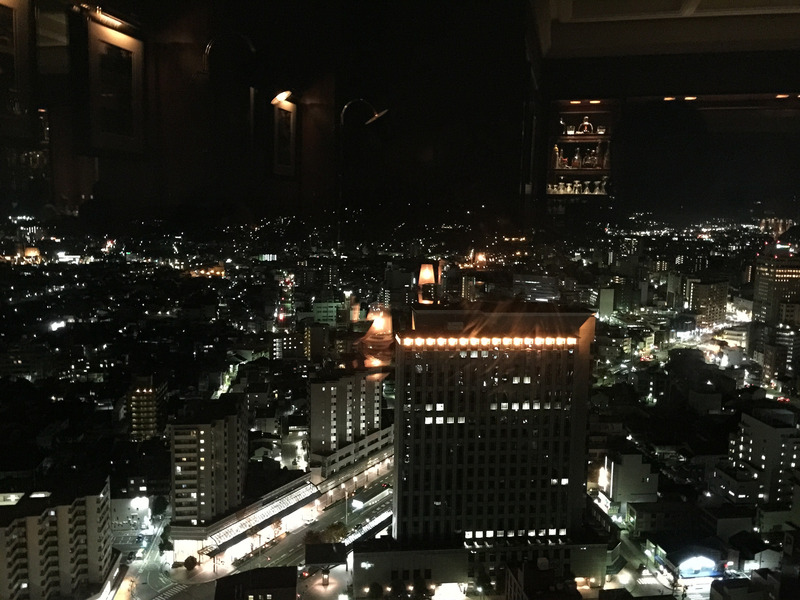 Since Takayama, Osaka, Hokuriku, Kyoto etc. are popular tourist destinations of the world, the place is crowded with tourists and visitors, single or in a group. This pass is very popular among them for many reasons. If you are in dilemma that if you should buy this pass or not, then keep reading to know 5 things about this pass. 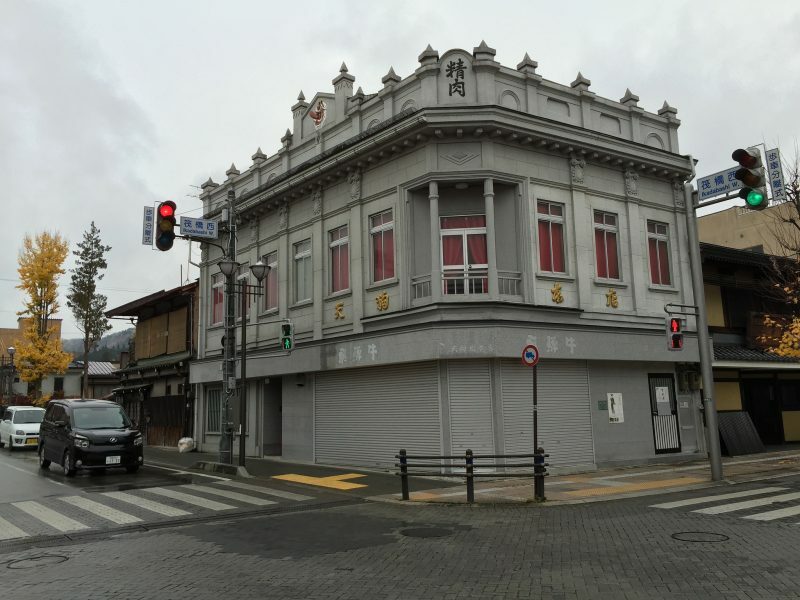 Takayama-Hokuriku rail pass is only for tourists from foreign countries. Residents of Japan cannot purchase this pass or use it. This pass is valid only for people who have temporary visitor visa. The pass can be used by a single person. Multiple people or a group cannot use the same pass. Also, if the pass holder does not carry his or her passport with him, he cannot use the pass. The pass covers a huge area where the pass holder can visit unlimited times within the fixed timeline. 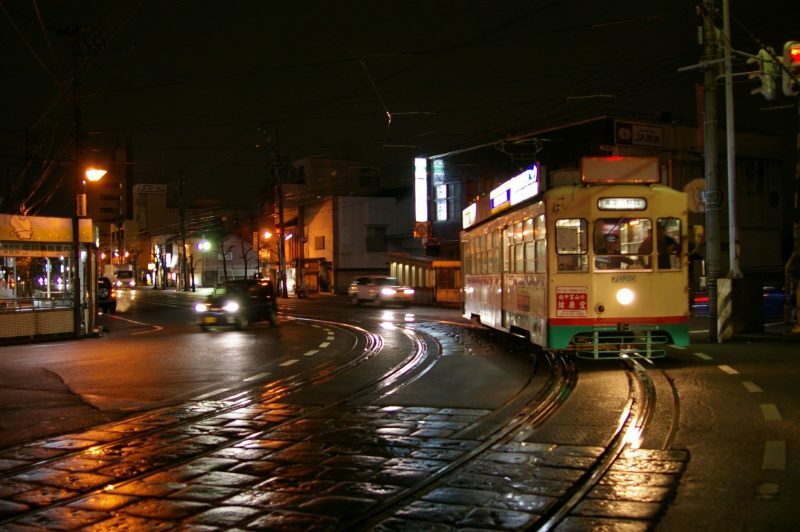 It covers Takayama, Shirakawago and Kanazawa from Nagoya, Kyoto or Osaka areas. It also covers JR trains in the area of Osaka city, Kansai airport, JR Takayama line between Takayama and Toyama, Hokuriku Shinkansen line between Toyama and Kanazawa, and Kaetsuno bus between Shirakawago and Shin-Takaoka. 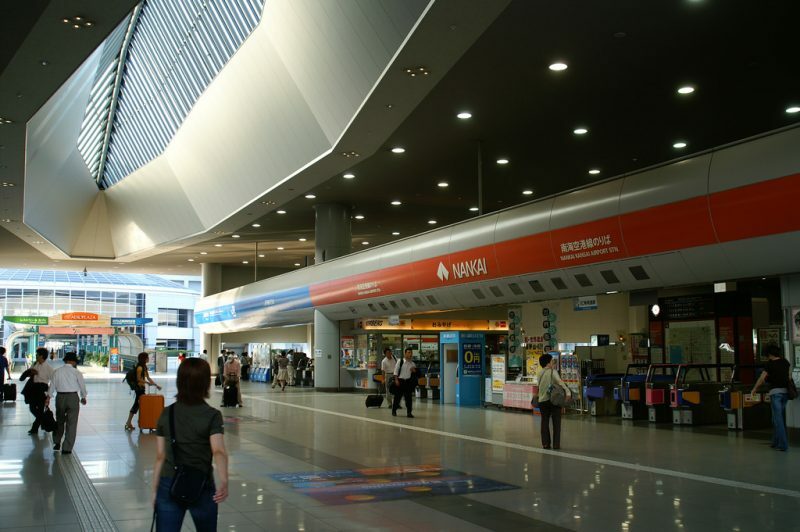 Since now the pass holders have a direct access from Kansai airport to Toyama, Gokayama or Ainokura area so basically you can use the pass from Kansai airport. A common question most of the tourists will ask is whether this pass actually saves more money or not. 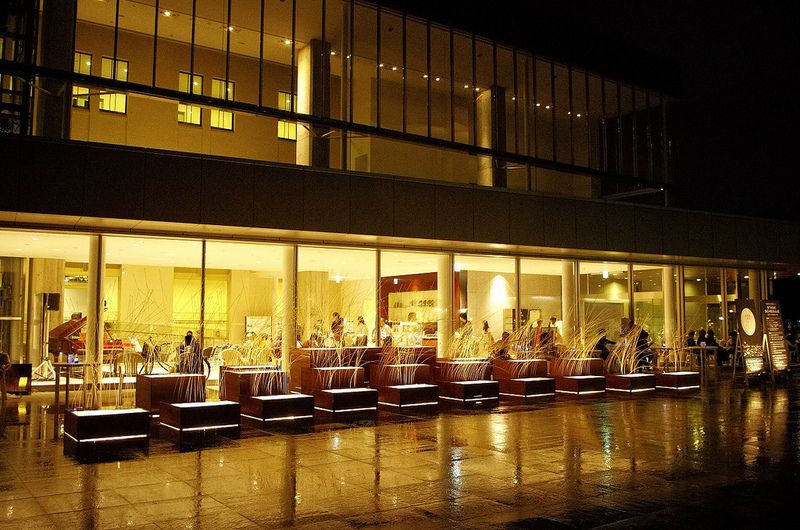 The pass costs 13,500 yen for adult and 6,750 yen for children of age from 6 to 11 years. 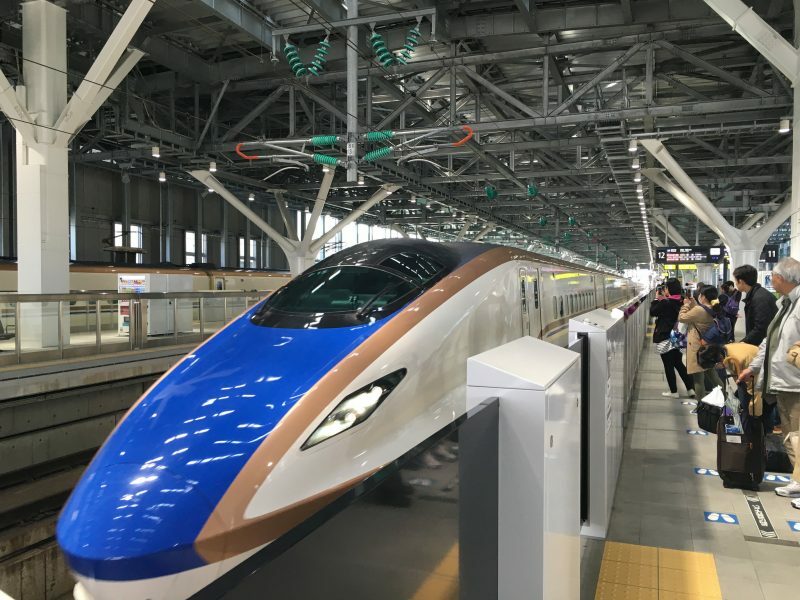 On regular transport systems, return trip between Osaka and Kanazawa in Thunderbird costs 15300 yen and between Kanazawa and Shirakawago costs 3900 yen. So, the total cost is 19200 yen which is higher than the cost of the pass. A round trip from Nagoya to Shirakawago by limited express and Nohi bus costs almost 17000 yen. A one-way trip from Osaka to Kanazawa, Shirakawago, Takayama and then finally Nagoya will cost somewhat 18000 yen. So, the pass actually saves your pocket. First of all, the pass cannot be purchased in Japan. You must buy the pass from your country through their official site. The pass is valid for only 5 days and those days have to be consecutive. It is free for children under 5 years old. Only on limited express trains, pass holder can make reservations of up to 4 seats. This facility is not included in shinkansen and Haruka limited express trains. The holders cannot use the automatic ticket gates. Instead, they have to use the manned ticket gates. 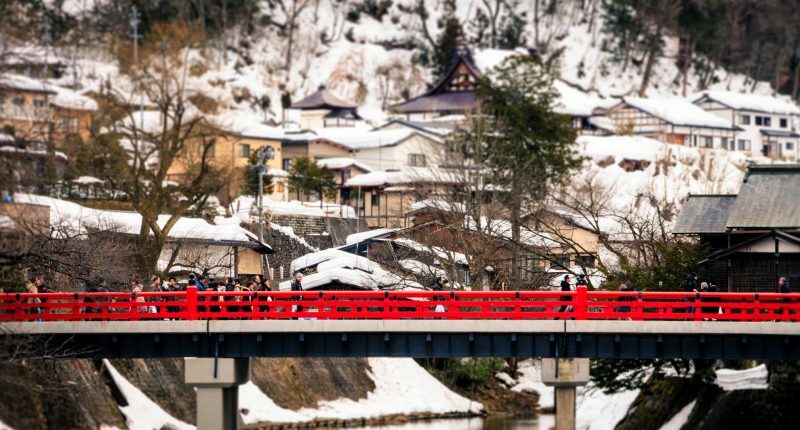 As mentioned earlier, Takayama-Hokuriku tourist pass can be bought from their online sites. You can also buy these through a travel agent. But you need to make sure to buy the pass while you are planning the trip in your home country. The pass is not available in Japan. 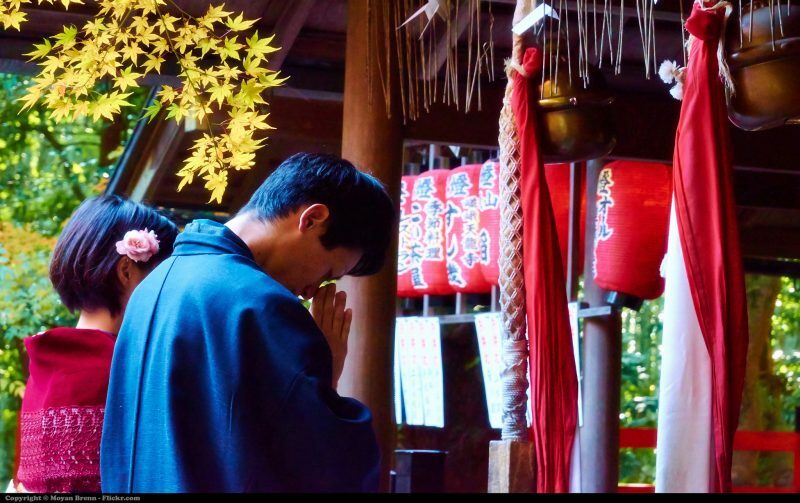 You will primarily get a voucher which you need to exchange in Japan and get the pass. Don’t forget to buy a single pass for each member of the group. 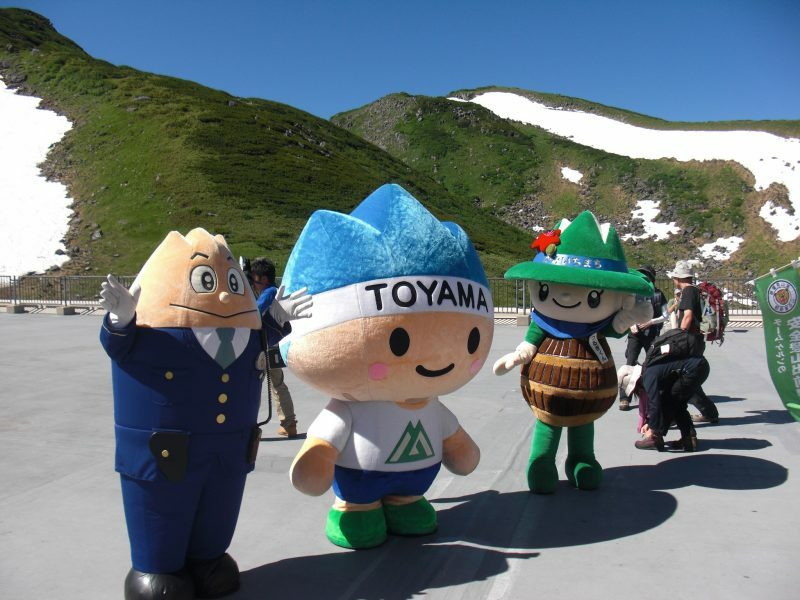 Tourists from all over the world are coming to Takayama and enjoying the benefits of the Takayama-Hokuriku pass. Besides the cost benefits, it also ensures a safer and more fun tour. So, when you will be here, you may consider this deal.